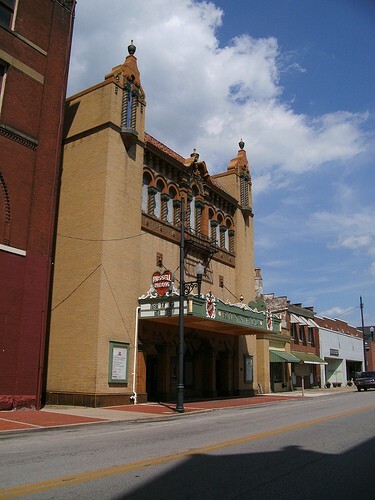 The architecturally significant Logan Theatre is located close to the center of town of Russellville and was originally constructed in 1948. The building was initially built to house a movie theatre, but has been abandoned for last several years. The Russellville Theatre committee decided to renovate the 9,000 square foot building into a versatile multi-use building that could be used for both performing arts and movie projection. CMW was hired in the spring of 2002 and challenged to design a renovation that would allow for the flexible programming characteristics identified by the community’s needs. 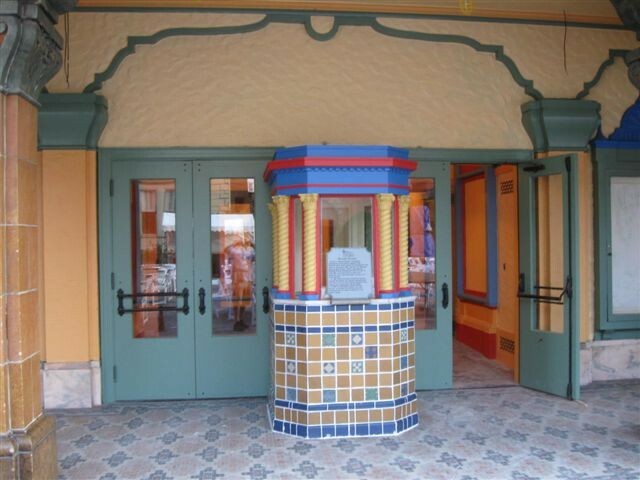 Design ideas suggested by CMW were the creation of an interesting and inviting entry for the public. The building’s original exterior was somewhat plain, and by adding canopies, additional lighting and a more grand side entry, the building now has a more prominent and exciting link to the existing town square. Another idea CMW presented to the Theatre Committee was to take advantage of the side parking area and use a portion of the lot for a landscape features for outdoor events. To help make the most economical choices, CMW worked with the board to prioritize the immediate needs and give a detailed cost estimate that allowed for the project to be divided up into construction phases. This strategy will allow for the building to be renovated to meet the basic needs and then start making revenue to fund the other phases.